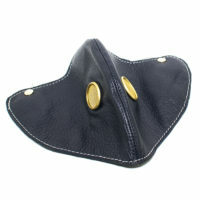 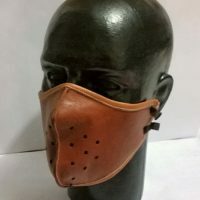 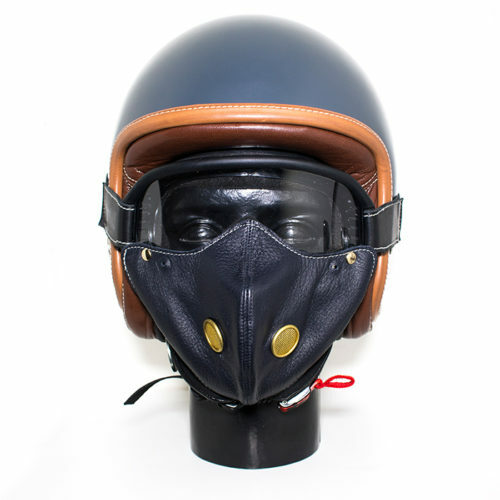 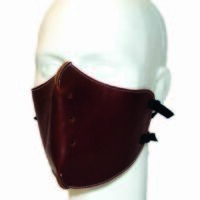 Genuine leather face mask with inside pocket, adjustable nose and 3M carbon filter to protect from cold, smog and city pollution. 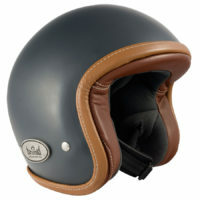 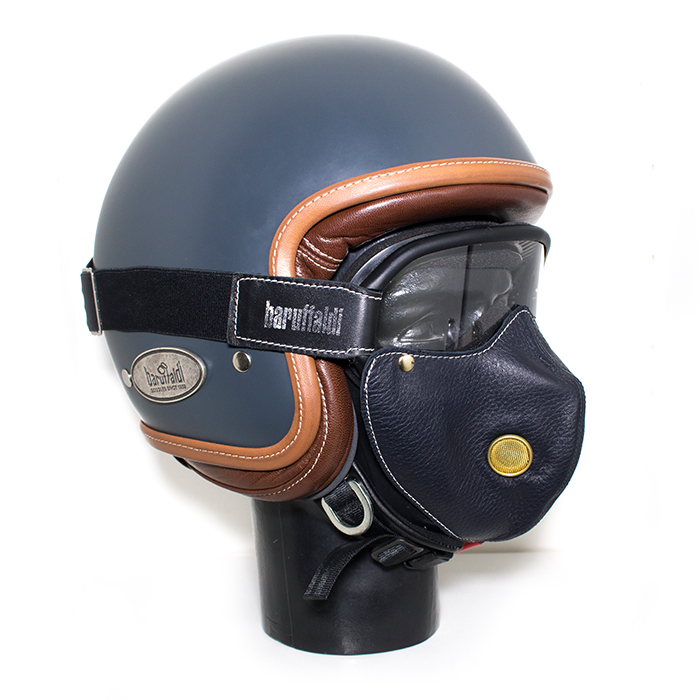 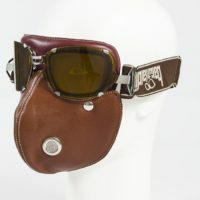 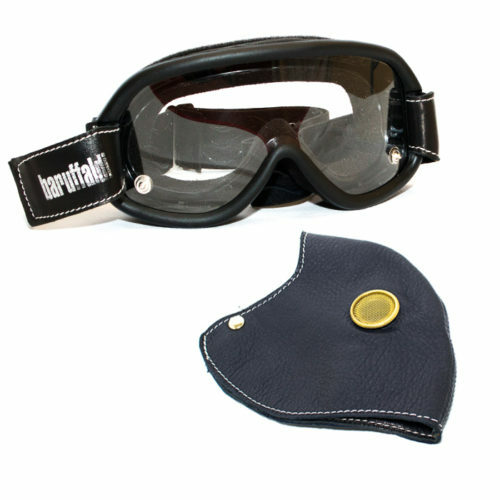 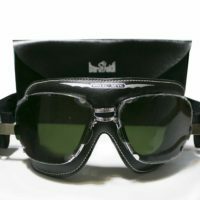 Due to the rivet closure system this model is sold together with our Speed 4 goggles. 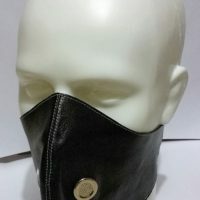 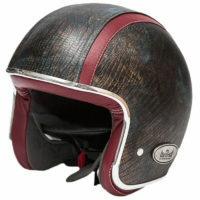 Material: nappa leather, 3M filter.